In reinforced concrete construction, slabs are used to flat, useful surfaces.. It may be supported by reinforced concrete beams (and is usually cast monolithically with such beams), by masonry or by reinforced concrete walls, by steel structural members, directly by columns, or continuously by ground. Slabs having supports on less than four sides can be designed as one-way. Two edge supported slab is always one-way. Cantilever slab is always one-way. One-way slab is designed as singly reinforced rectangular section. 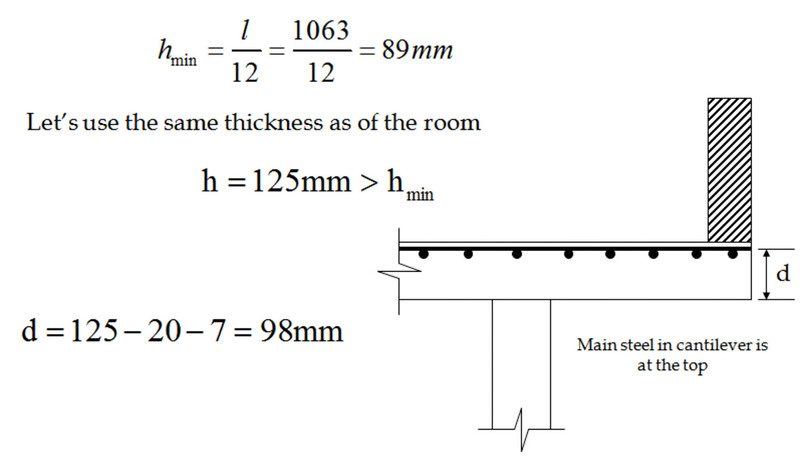 h(min) for the slab is different compared with the beams. 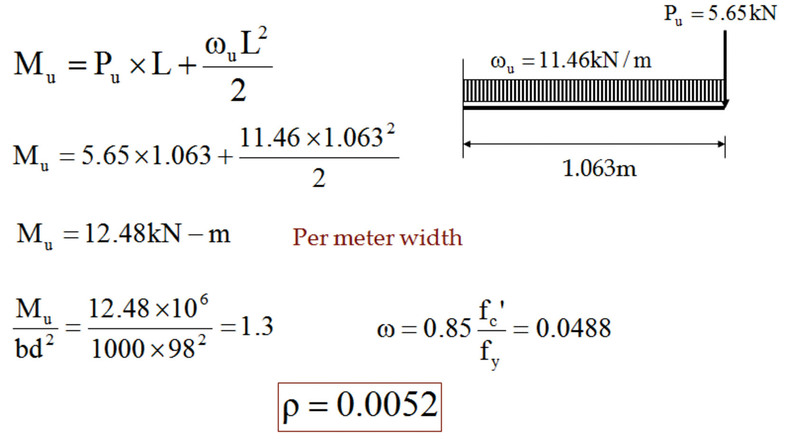 L = c/c distance between supports. Check whether the slab is one-way or two-way. Calculate hmin and round it to higher 10mm multiple. ii.Not less than 75 mm for sunshades. 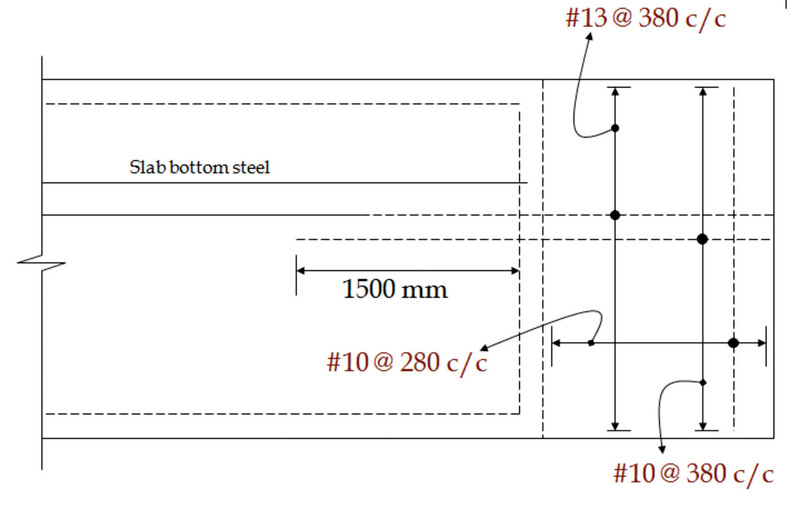 Calculate dead load acting on the slab. Dead Load = Load per unit area x 1m width. Calculate live load acting on the slab. Live load = Load per unit area x 1m width. For continuous slabs, curtail or bent up the +ve steel. For -ve steel see how much steel is already available. Provide remaining amount of steel. 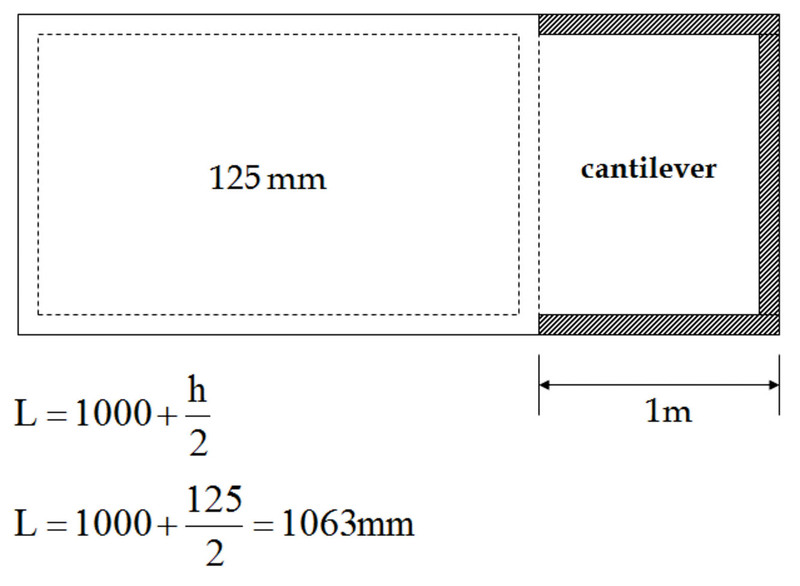 Calculate the amount of distribution steel. Decide its dia. & spacing like main steel. Check the slab for shear. i am civil engineer…i want to be member of Civil Engineer P K, so that i can get the latest information about civil engg. Im not an Engneer but likes Designs from an Engneers…. ACI requirement of contilaver beam moments and shear?? sir me is ka mamber ban na chahta hu to aap mujhe full information dene ka kast kre. How will you send the membership Fee ? i want to know a lot from this..
i want design of complete design of conical water tank, caliculation of crack width also. sir men new member bna hun kea as file ko pdf mn download nhi kr skty? Is there any computer application and turoria for design like orion18, stapro, prokon etc i really want to know it and i need someone to teach me. thanks. how to do the bending moment calculation for multipurpose wall of one way roof slab? ?